This regulatory topic has become increasingly pertinent, ahead of the countdown to the EU's new medical device and in-vitro diagnostic rules, set to take effect on May 26, 2020 and 2022, respectively. 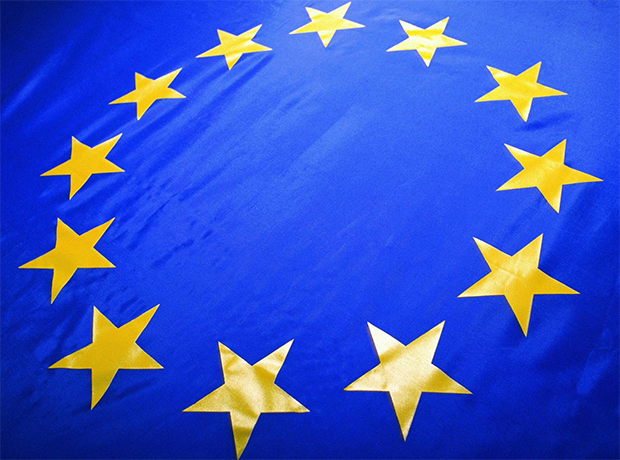 At this present stage, the European Commission has a published list of legally non-binding guidance documents adopted by the Medical Device Coordination Group, to support the industry's efforts to apply relevant provisions of the MDR. These include consensus statements, informative documents and MEDDEVs for medical device manufacturers, authorised representatives, notified bodies, and competent authorities. Cliodhna McDonough is a qualified clinical dietitian and a life sciences regulatory lawyer at law firm Stephenson Harwood LLP.